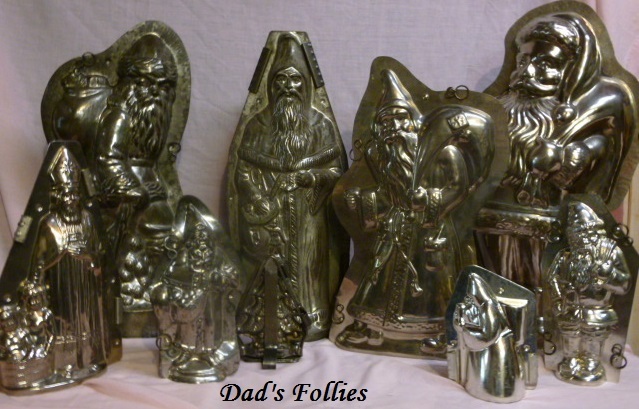 Shipping Cost: International buyers please email us at dadsfollie@aol.com for shipping costs. 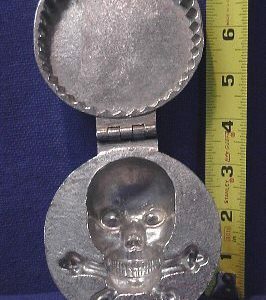 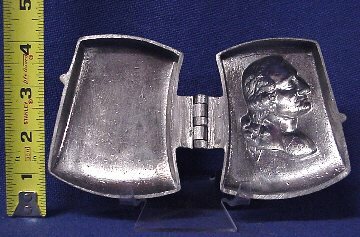 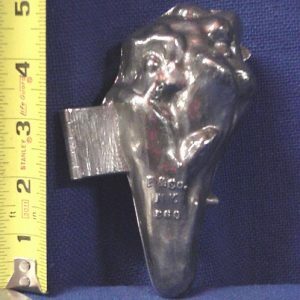 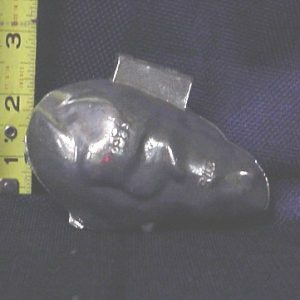 Comments:This is an ice cream mold of a Hatchet Head with the bust of George Washington on it….I believe to commemorate the cherry tree story about him. 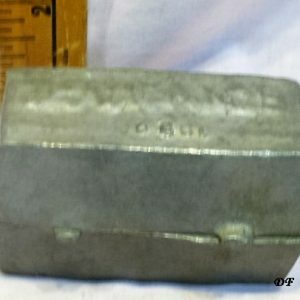 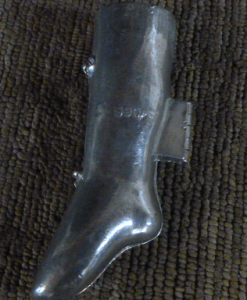 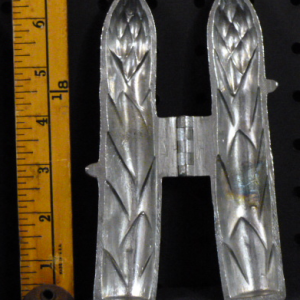 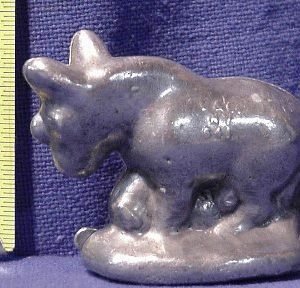 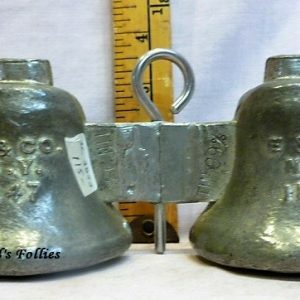 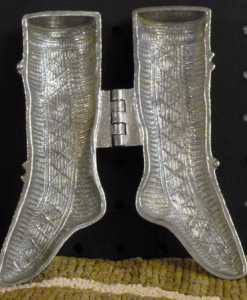 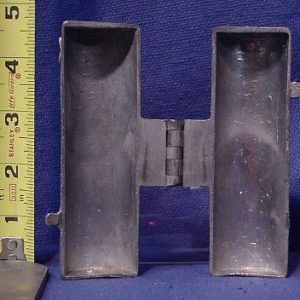 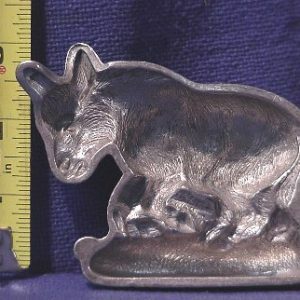 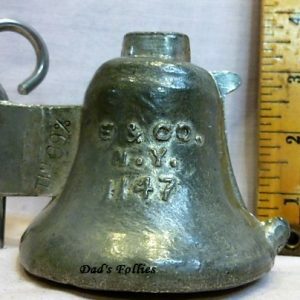 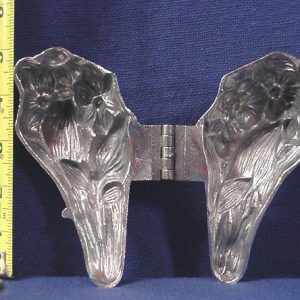 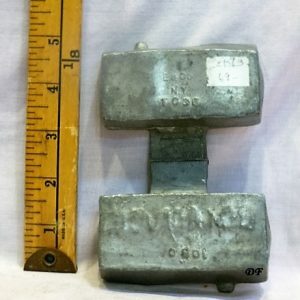 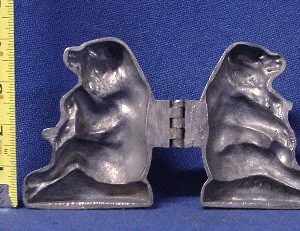 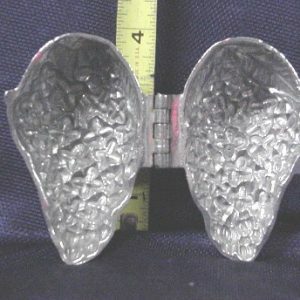 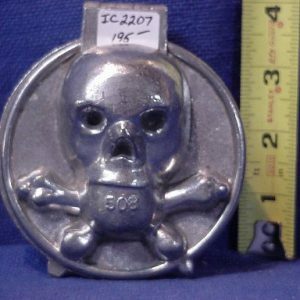 The mold was made by Schall & Co., New York, mold number 336.